This year sees the first day devoted to our beautiful county. 27th July 2018 will see lots of events and celebrations and Norfolk-Tours will be taking part. 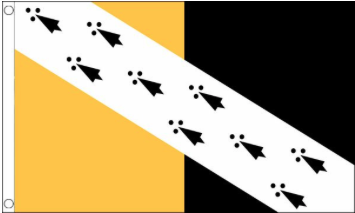 To help you celebrate Norfolk Day, I have available flags and bunting at very reasonable cost. Flags are just £5 and 9m of bunting is just £12. Postage will be charged at cost. If you would like any flags or bunting, please email me with your requirements and address and I will send your order as soon as possible. Don’t delay, get in early to avoid disappointment. Email: glynn@norfolk-tours.co.uk and please mark your email “Norfolk Day”.